Wondering what books to buy for little babies?? 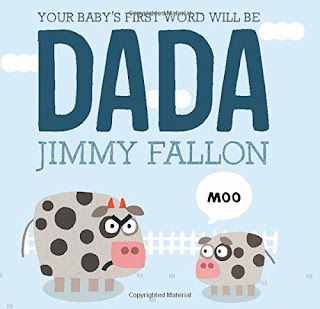 Here we are providing the all-time best baby books of 2018. Childhood is the time kids grasp things faster, so its the right time to get them engaged in reading. 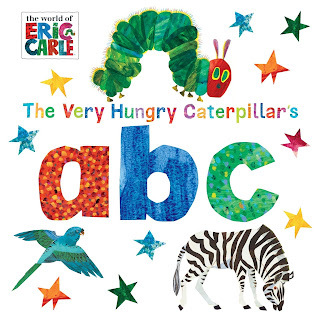 These Best Baby books are colourful with Big pictures and simple story. From brave and bold to creative and clever, Emily Winfield Martin's rhythmic rhyme expresses all the loving things that parents think of when they look at their children. 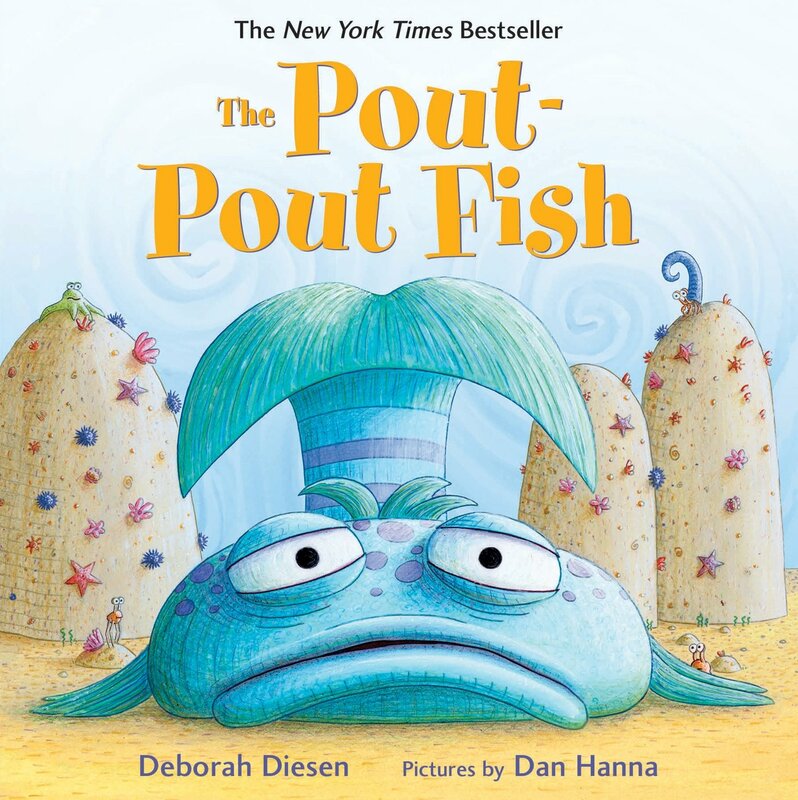 With beautiful, and sometimes humorous, illustrations, and a clever gatefold with kids in costumes, this is a book grown-ups will love reading over and over to kids—both young and old. A great gift for any occasion, but a special stand-out for baby showers, birthdays, and graduation. 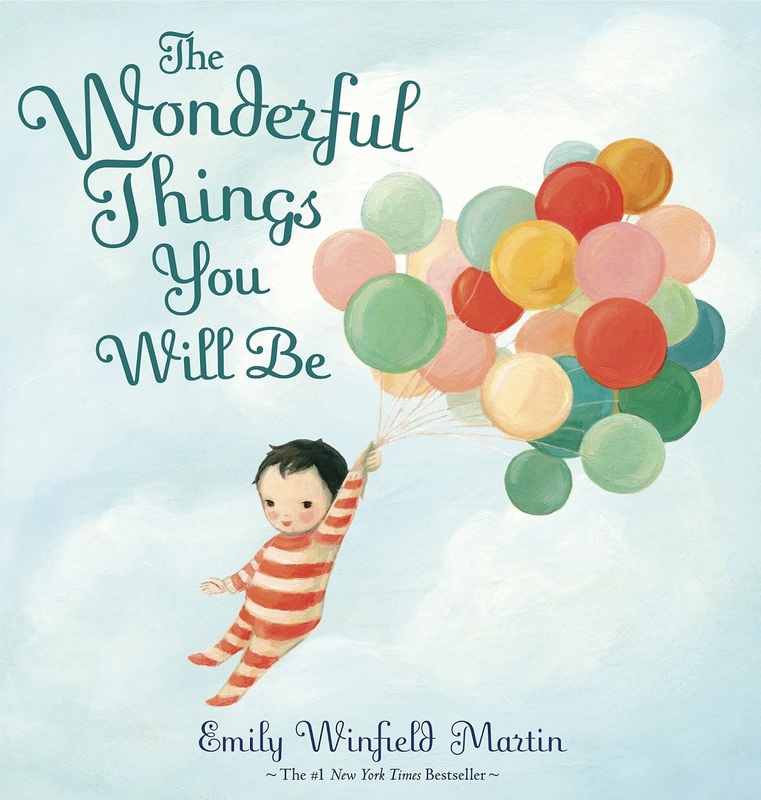 The Wonderful Things You Will Be has a loving and truthful message that will endure for lifetimes. Everyone knows that fathers wage a secret campaign to ensure that their babies' first word is "Dada!" 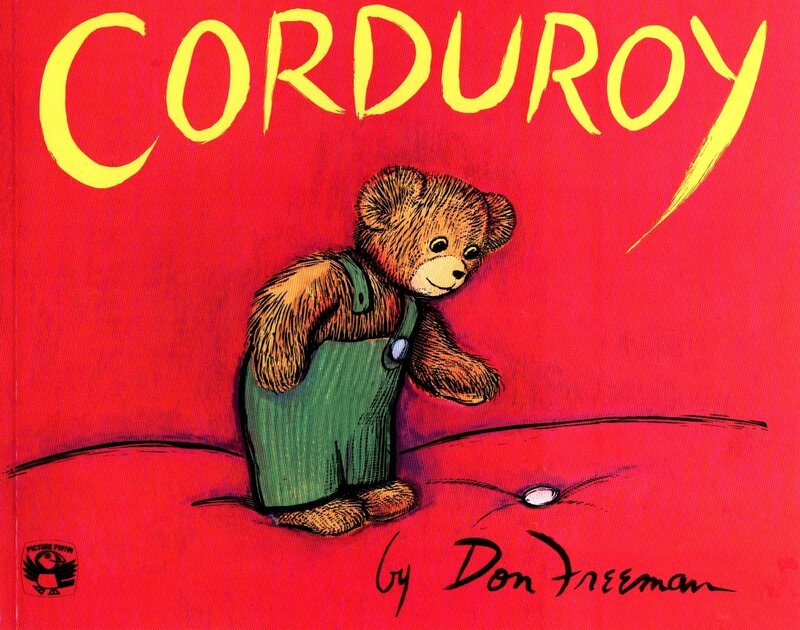 An unabridged board book version of the bestselling, best-beloved hardcover, perfect for small hands! Even the roughest, toughest readers will want to turn off their engines, rest their wheels, and drift to sleep with this sweet and soothing story. Vibrant illustrations and gentle rhyming text make this a surefire bedtime favourite for truck-crazy kids everywhere. The dream train pulls into the station, and one by one the train cars are loaded: polar bears pack the reefer car with ice cream, elephants fill the tanker cars with paints, tortoises stock the auto rack with race cars, bouncy kangaroos stuff the hopper car with balls. 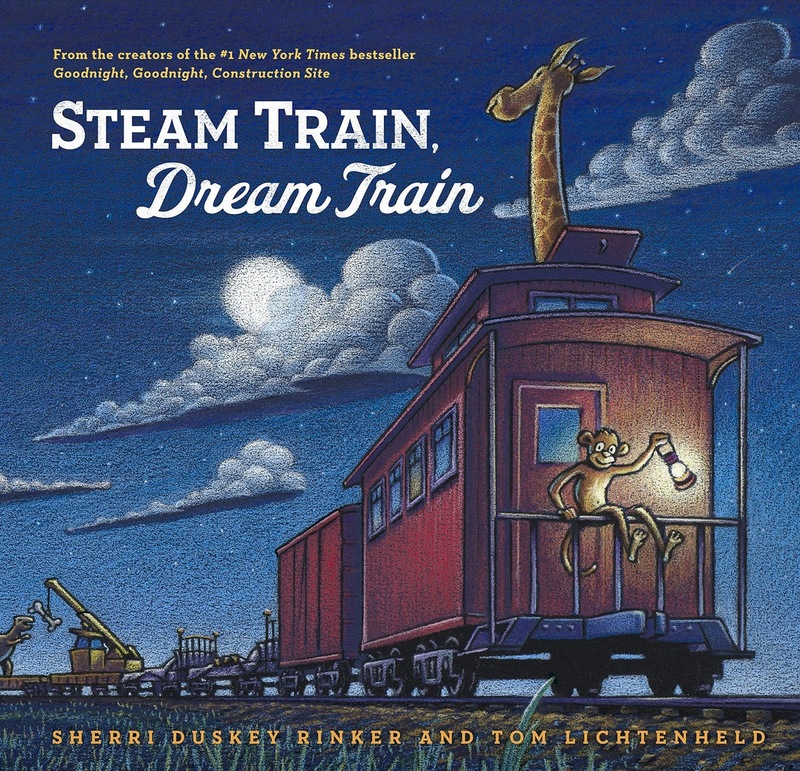 Sweet and silly dreams are guaranteed for any budding train enthusiasts! In this Level 1 Scholastic Reader, Alfie learns that the best way to get a delicious cookie is to say please! Alfie loves his mommy's cookies, and he wants one more than anything! But grabbing for one, fishing for one, and dressing up as a cookie inspector doesn't seem to work. His mommy says there is a better way. What is it? 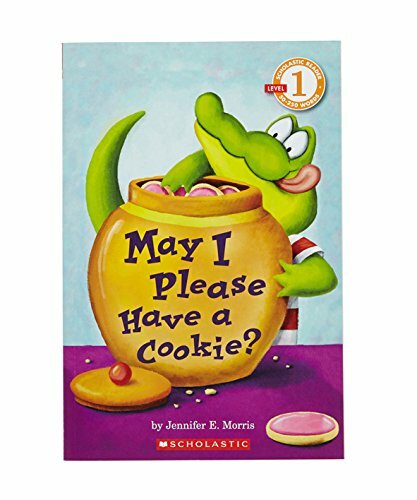 Buy the Book Here: MAY I PLEASE HAVE A COOKIE? 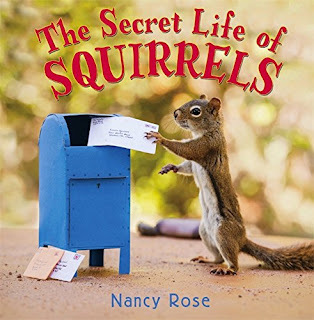 "An irresistible photographic story featuring wild squirrels in homemade miniature domestic settings -- taking a bath, doing laundry, and barbecuing -- will surprise and amuse readers and animal lovers of all ages!" You may think you know what squirrels do all day...but Mr Peanuts is no ordinary squirrel. Instead of climbing trees, he plays the piano. ("Moonlight Sonutta" is his favourite.) Instead of scurrying through the woods, he reads books (such as A Tale of Two Cities). But everything is more fun with company, so Mr Peanuts writes a letter to Cousin Squirrel and invites him for a visit! 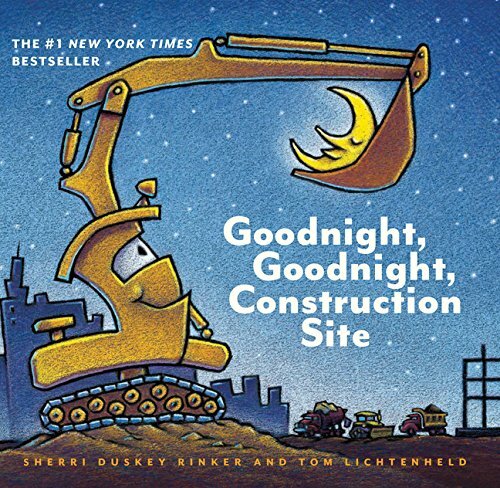 The bedtime rituals of these little diggers and dump trucks will be quite familiar to kids saying goodnight. Young readers will surely identify with little fire engines, tractors, and monster trucks as they ask for one more story while their mommy trucks tuck them in, and their daddy trucks sing a goodnight song. 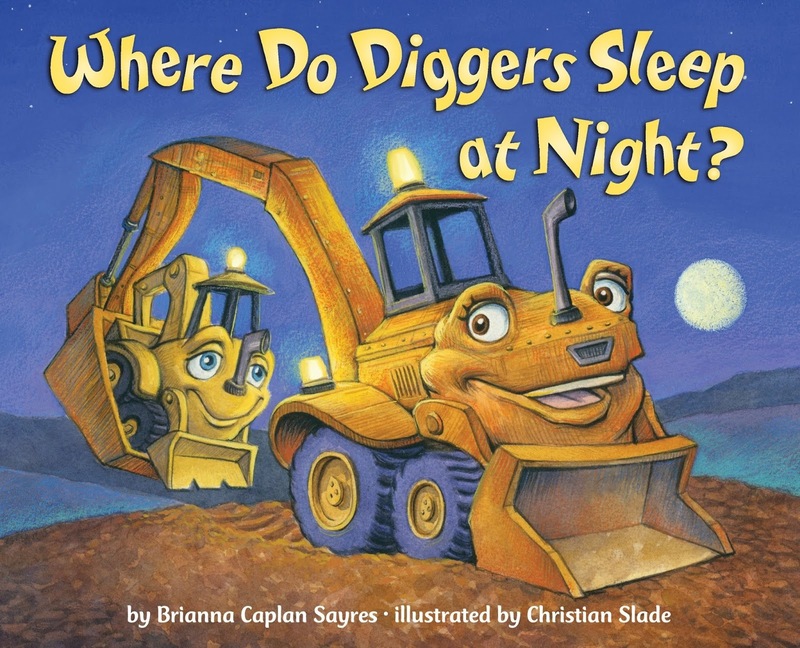 Children who can't get enough of trucks and other vehicles will love Brianna Caplan Sayres things-that-go...to sleep books, including companion titles Where Do Steam Trains Sleep at Night, and Where Do Jet Planes Sleep at Night? 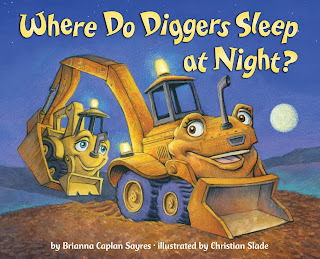 Buy the Book Here: Where Do Diggers Sleep at Night? Mr Fish wants to help his friend Ms Clam when she loses her pearl, but though he's fast as a sailfish, as smart as dolphin, and as strong as a shark, Mr Fish has a secret: he's scared of the dark! Very young children will swim along with Mr Fish as he journeys deep into the ocean to new and mysterious places. They will discover, as Mr Fish does, the power of friendship to light the way through the big-big dark. 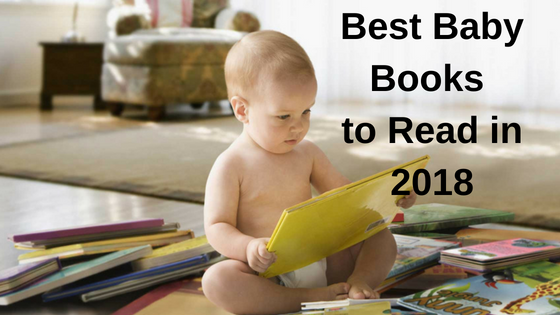 Conclusion: Thus we have shared the best baby books to read this month. 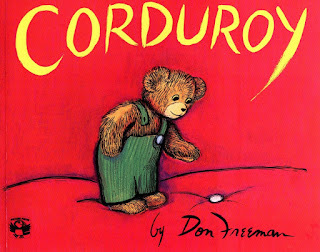 These books are the best read for all babies and kids really love these pictures and story. Amazing Collection of Books from Amar Chitra Katha.